While living debt free may not be feasible for you just yet, there’s a difference between good debt vs. bad debt. One helps you increase your net worth and leverage your assets to build wealth. The other leaves you owing money on depreciating assets with little to no hope of getting a good return for the money invested. The best advice about debt is to be conservative. Even if you’re taking out a loan for something that falls in the “good debt” category, don’t spend more than you can afford. Unexpected events can make it more difficult to make the payments on your loans. The less money you owe, the less you have to worry about being able to pay your bills. With that said, debt can offer great leverage for advancing your career or increasing your net worth. Don’t be afraid to make an investment that will pay dividends down the road. Here’s what you need to know about good debt vs. bad debt. Good debt is taking out money for something that will have a positive impact on your net worth. It can help you grow your earning power or purchase an appreciating asset that will ultimately leave you better off down the road. The following examples are considered good debts. Even though you may currently owe money on these debts, they can ultimately improve your net word over time. Many people can’t afford to pay for their education without taking out a loan. On top of that, the price tag for a college degree has increased by 213% in the last 20 years. However, taking out a loan to pay for college is considered good debt since those with college degrees may earn more over their lifetime than those without one. An important factor to consider is the type of degree that you receive upon graduation. For the loan to truly pay off with a higher earning potential, you should focus on degrees that make it easier to find a position. If you get a degree in a field where you can’t find a job after college, you’ll be stuck paying tens of thousands of dollars back without reaping the benefits of your higher education. For parents considering taking out a loan for their child’s education, this can be a good option if the alternative is raiding your retirement accounts. While you can borrow money to pay for college, no one will give you a loan to pay for your retirement. Taking on good debt like a student loan can help you afford college costs. Most real estate will appreciate in value over time, increasing your net worth and leaving you with a tidy profit when you sell. However, buying at the height of the market can erode your earning potential and leave you upside down on your loan. Don’t stretch yourself to buy a bigger house or more expensive real estate than what you can afford to pay comfortably every month. Before the real estate bubble burst in 2007, investing in real estate was considered a safe bet. 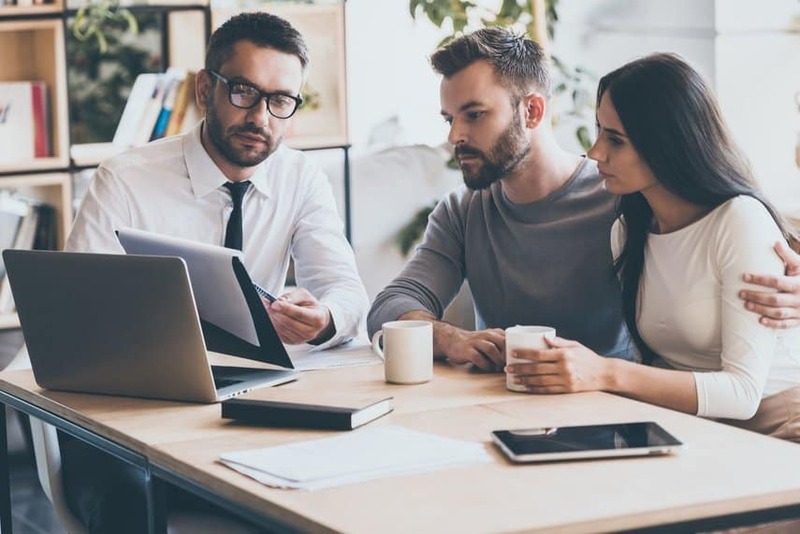 While taking out money to buy a house or invest in income-producing real estate assets is still considered good debt, be careful not to take on too much. Save for a sizable down payment before purchasing a house to avoid paying private mortgage insurance. Get a mortgage that fits well within your budget and the payments are not a stretch for you financially every month. If you follow these criteria, owning a home can be good debt for you and help you increase your net worth over time while giving you a roof over your head. Borrowing money to start or expand an existing business usually falls in the category of good debt. Business owners tend to make more money than employees, provided they have a lucrative business model. Small business loans are more difficult to get because they usually represent a higher risk for the lender. While 80% of new businesses survive past their first year, roughly half don’t make it to their five year anniversary. This is why it’s important to be careful when taking out a small business loan. Make sure you do the appropriate market research and keep your overhead low in the beginning stages of growing your new business. If your business grows and thrives, it’ll add to your net worth and offer higher earning potential, putting any business loans in the good debt column. If you take on debt to buy a depreciating asset, that falls squarely into the bad debt category. Unlike good debt, loans taken out for something that decreases in value over time put your finances in a vulnerable position. When considering taking on bad debt, go through all different options and try to find an alternate solution. The following examples are considered bad debt. 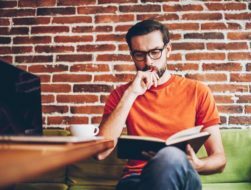 These debts will not improve your net worth over time and will almost always lose significant value before you’ve finished paying them off. A car starts to lose its value the moment you drive it off the dealership lot. Many people find themselves upside down on their car loans shortly after they purchase their new vehicle. Being upside down on a loan means that you owe more on something than that item is worth. This can be especially problematic if you find you can’t afford the payments down the road or need to sell or trade in your car before it’s paid off. Additionally, if you get in a car accident that totals your vehicle, you’ll only receive enough money to cover the current value of the vehicle. If the check is less than what you owe on the loan, you’ll be responsible for the difference even if you no longer own the car. To avoid this issue, look into getting gap auto insurance. If you’re in the market for a new car, look at used cars as a good alternative. Cars that are a few years old have already taken a hit in terms of depreciation. They are often less expensive as well, so you may be able to get a better car for your budget. Of course, your best option is to avoid taking out a loan altogether, if you can. The average household has $8,284 credit card debt, up 2% from the previous year. Owing money on a credit card is considered bad debt. Credit card companies make money by charging high interest rates. 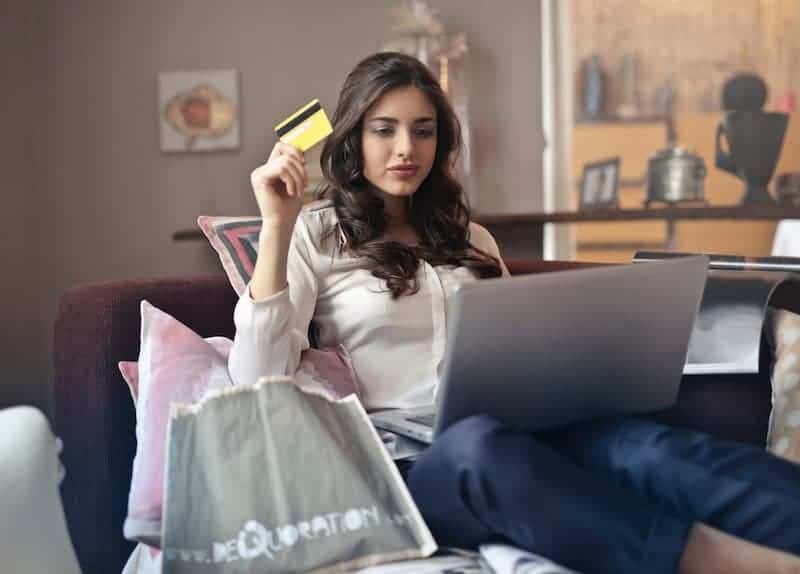 If you aren’t able to pay off your balances each month, you could end up paying way more than the price tag for items you charge to these accounts. Don’t put everyday expenses on your credit card unless you can pay it off in full every month. Those monthly payments will haunt you long after you’ve eaten the pizza and drank the cocktails you charge on credit. With the average credit card rates hovering around 16%, those interest charges can add up quickly. If you do have credit card debt, pay it off as quickly as possible. Making just the minimum payments will dig you further into the debt hole. Don’t pay a hefty price for the privilege of using someone else’s money. When it comes to bad debt, payday loans are one of the worst kind. Sometimes you need cash in a pinch but getting a payday loan is often a detrimental financial mistake. The average interest rate if compounded annually could be as high as 400%. That’s four times the value of the money you borrowed. There are always better options for helping get through a rough patch when you’re short on cash. No matter which kind of debt you have — good or bad — each carries its own set of risks. Homes do not always increase in value, especially over the short term. Taking out student loans to pay for the cost of higher education may be a bad choice if you can’t find a job or find one that offers low pay. Other good debt such as starting a business draws a very fine line between a good and bad investment. If you take out a loan to start a business but you don’t have a good business plan or you face steep competition, your business may fail. Don’t let the good debt halo effect cause you to make a decision that will put your finances at risk in the long term. When it comes to good debt vs. bad debt, the important distinction to remember is that good debt helps you build wealth while bad debt sinks your finances. If you’re planning to take out a loan, ask yourself if it will advance your career or increase your net worth. Taking on debt to pay for a depreciating asset such as a car is a bad idea. You may end up upside down on the loan and risk owing money even if you no longer own the car. Other bad debts such as credit cards or payday loans leave you paying hundreds if not thousands of dollars in interest for getting an advance on your paycheck. 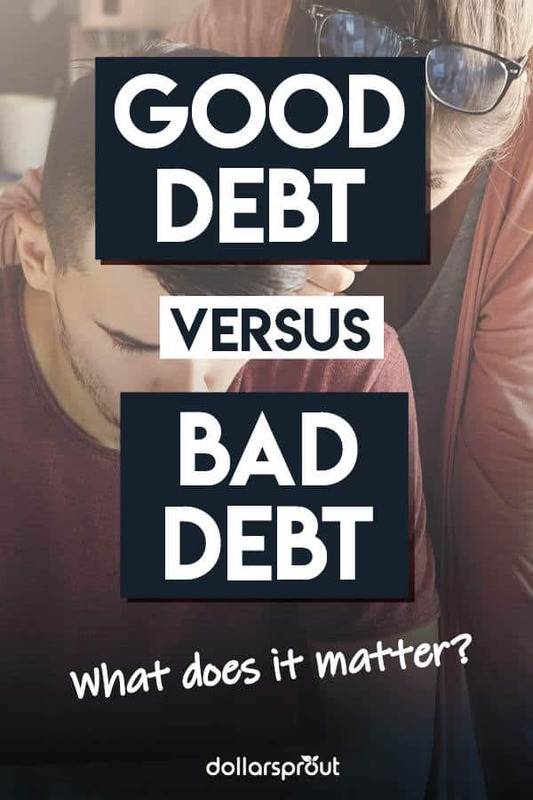 By knowing the difference between good debt and bad debt, you can protect your finances and put yourself in a better position down the road. To me it was either bad debt or worse debt. I fully get the idea of leverage and certainly the Fortune 500 corporation I was an executive at was leveraged and used “good” debt to make billions but for me personally the only tolerable debt was on our house and we retired that as soon as possible. We never had car debt, credit card debt or consumer debt. I don’t argue people can use it to make a lot of money but I was just not ever comfortable with the concept because of the risk it entails. Even though a lot of smart people can manage it nicely. Good post, as usual, another bright young person explaining that I’m wrong, which I fully admit!